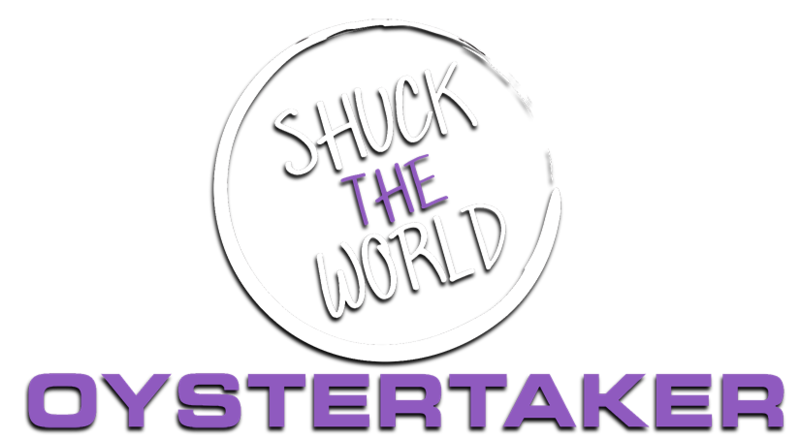 As SHUCK THE WORLD continues to bring the ocean to all corners of Southwestern Ontario, a milestone is reached in Sarnia with the first regular Buck A Shuck night!! Drop by Ups N' Downs every Thursday 7 pm for an endless flow of PEI magic with Oystertaker! Call 226-402-3778 OysterTaker 2017. Picture Window theme. Theme images by Terraxplorer. Powered by Blogger.